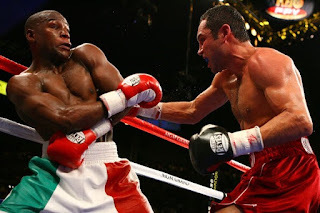 The bad blood between Oscar De La Hoya and Floyd Mayweather is now worse than ever, with both legendary boxers viciously attacking each other's legacy and integrity in and out of the ring. 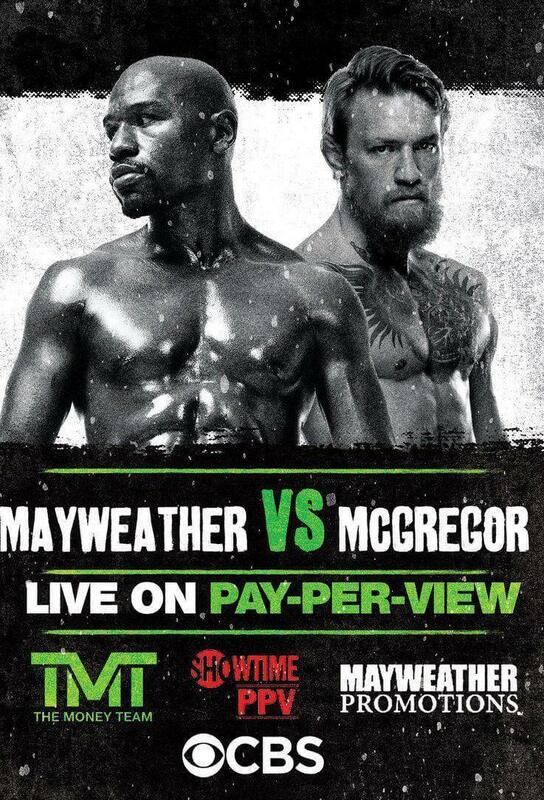 Both fighters were hot rivals since their fighting days, and even after their retirement, as boxing promoters. Even though Mayweather vs McGregor is now in the past, that doesn’t mean that De La Hoya is at peace with it. He continues trashing the superfight even after others have shown their respect for the bout. As The CEO of Golden Boy Promotions Oscar is currently promoting the September 16th bout between Canelo Alvarez and Gennady Golovkin. But instead of focusing on the task at hand, he couldn’t resist taking more shots at the fight that he has been calling a "farce." He slammed Mayweather-McGregor for being a disgrace to the sport of boxing. "I was pissed because Mayweather knows better than that," De La Hoya said while comparing the quality of the two fights. "He’s one of the best boxers on the planet today that we’ve had in the past several years. But, come on, knock the guy out in two or three rounds! Don’t carry him for ten rounds!" Many people have said that Oscar is simply Jealous since Mayweather has constantly outsmarted him at every point of their proffesional careers, and afterwards too. The fact that Floyd smiled to the bank in a huge cash out, for a fight he called a Joke, must have made the Golden boy furious. Oscar even went so far as to suggest that even though he is retired, he could finish McGregor today if he stepped back in the ring at 44-years old. "Yeah," De La Hoya responded when asked if he could beat Conor McGregor in a boxing match today with proper training. "It can’t go more than two rounds." The Golden Boy Promotions CEO also suggested that Mayweather's attempt to bet $400,000 on himself to win the fight in 9.5 rounds was proof that he deliberately toyed with his over matched opponent, and could have ended the bout much sooner. He finally expressed respect for Floyd, but explained the reason why he would never see him as the greatest boxer of all time. "My question is this: when was Mayweather in a 50-50 fight?" De La Hoya asked. He was actually suggesting that just about all of Mayweather’s opponents during his illustrious career, were either well past their prime (Mosley, Cotto, Pacquiao) or didn’t have the experience (Canelo) to pose a real challenge to him. He agreed that the 50—0 legend who won his 50th proffesional bout against UFC star Mcgregor, is one of the greatest fighters in recent years, and is worthy of a top 10 spot on the greatest list—but not the top 5. The only Time De La Hoya and Mayweather clashed, was in their record breaking fight in May 2007. Floyd won the hotly contested bout by split decision. They never fought again.